When thinking of Southern California, what do you think of? Probably a mixture of Los Angeles, San Francisco and various coastal towns filled with Californians living their best lives and soaking up the sun. If I said Ontario, you’d probably think I was referring to the Canadian destination. However, there is a spot on the map known as Ontario, Calif., and that spot prides itself on being “forty-five minutes from everywhere you want to be.” While it’s definitely great as a starting base for your other Californian adventures, there’s lots to do in the city of Ontario itself and the surrounding areas. Every destination has its artists, and so every destination has some art to display. 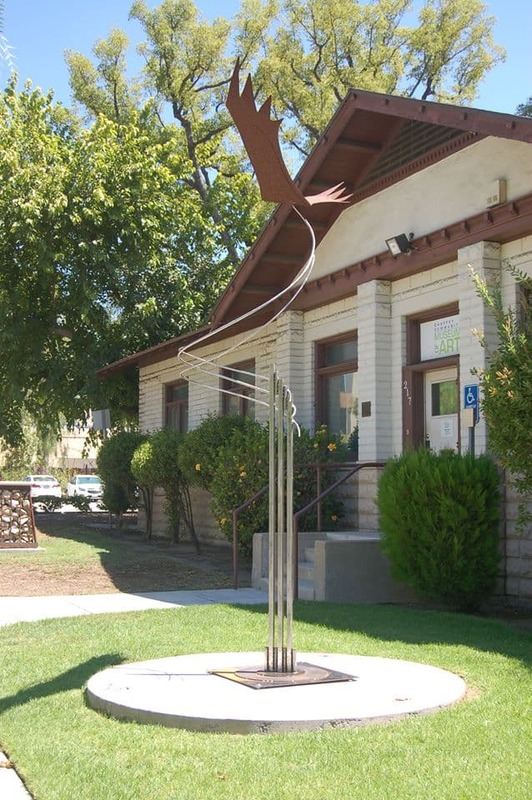 The CCAA Museum of Art (which stands for Chaffey Community Museum of Art) is one of the oldest organizations in the area to support the local art scene. You’ll see exhibits from nationally-recognized individuals, but also new offerings from those you aren’t familiar with.